The Ohio Legislature’s 130th General Assembly recently passed House Bill 178, which addresses laws regarding emergency drills that must be conducted by schools and educational institutions with an average daily attendance of 20 pupils or more. (Ohio Revised Code 3737.73). These new requirements become effective on March 23, 2015. Below are four documents provided to us by the Ohio Fire Marshal’s Office and two forms we created to make documentation of the information required easier for you. The forms are in PDF format and can be downloaded and printed at your convenience. The Record of Emergency Evacuation Drills Forms have two parts: first half and second half. The first half form allows you to document ALL of the drills conducted during the FIRST HALF of your school year and a second half form allows you to document ALL of the drills conducted for the SECOND HALF of your school year. 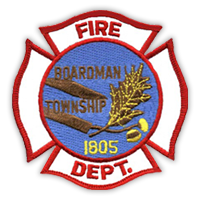 Remember the new regulations require that you submit the completed form to the state fire marshal AND the Boardman Fire Department at the middle point and again at the end of the school year. If you submit your forms to our office by fax (330.729.9548) or by email (fpo@boardmantwp.com) we will forward the form to the state fire marshal’s office for you. 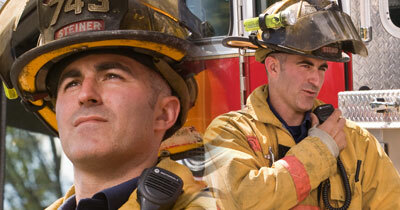 As always, we will be happy to answer any questions you may have by contacting our office at 330.729.9535.